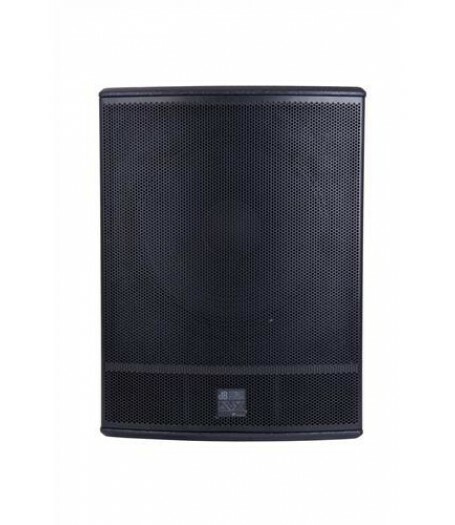 The DVX PSW15 is a powerful 15” high-performance passive subwoofer in a bass reflex plywood cabinet, designed for medium to large sized rooms. Thanks to its 15” high-quality woofer, the impulse response is incredibly truthful, reproducing low-end frequencies with extreme precision and providing a finely shaped sound image. 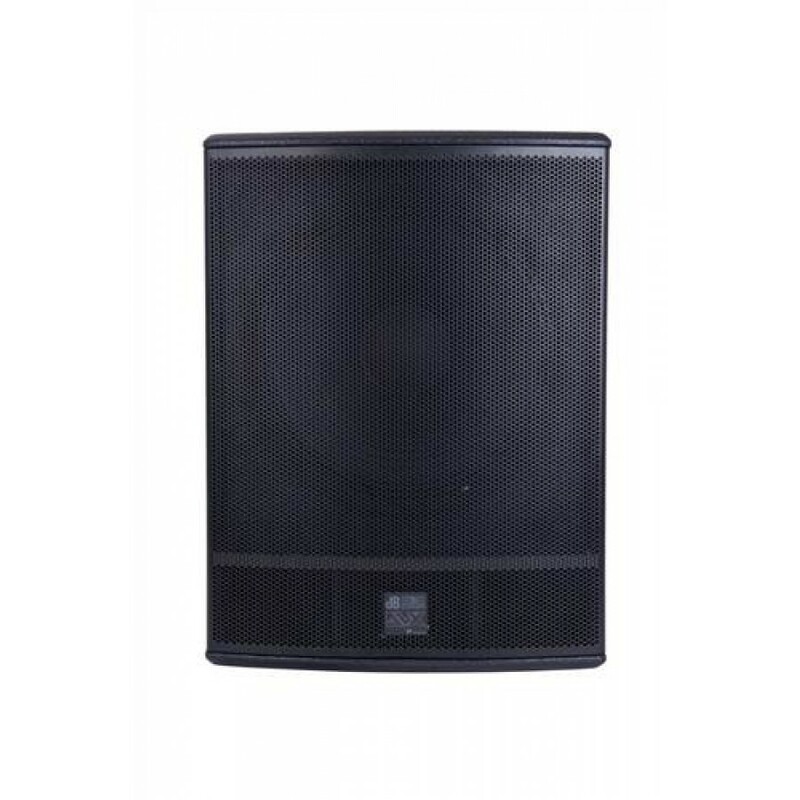 Compact dimensions combined with light weight and sturdy construction of this subwoofer, make it a good choice whenever you need to boost low-end frequencies without losing the advantages of portability.